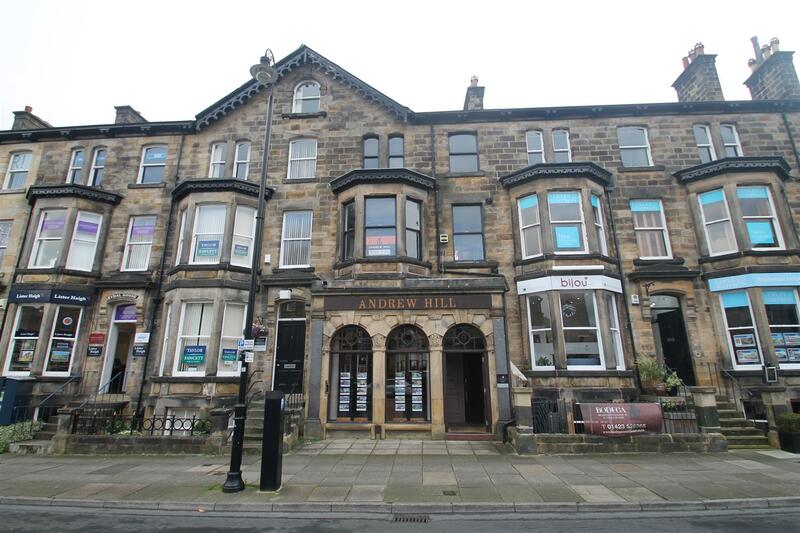 OFFICE SPACE TO LET 3RD FLOOR ATTIC STUDIO ROOM in a prime location on Princes Square within central Harrogate. �320 per calender month inclusive of rates plus a contribution towards gas and electric. 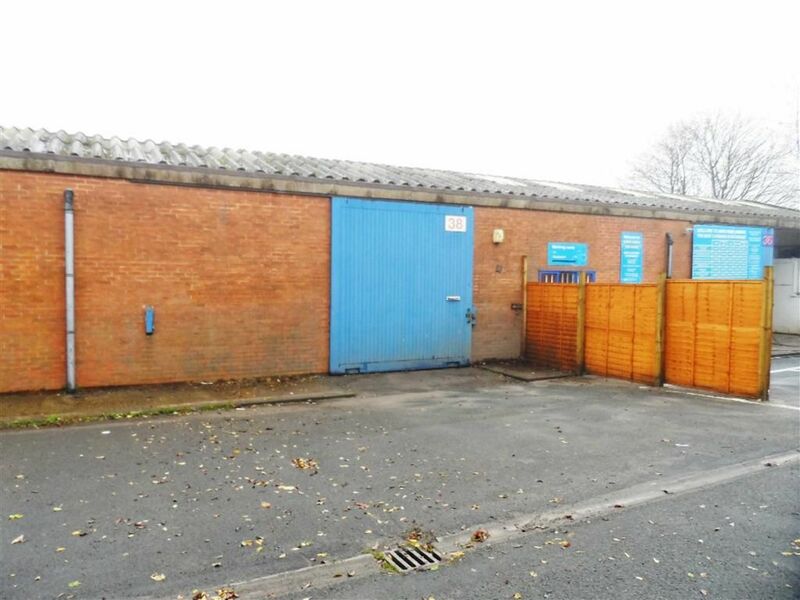 Phone 01423 528528 to view.